Enjoy the flexibility of earning points faster and the flexibility to redeem what you want! Plus, have the financial muscle to manage your budget better. Get rewarded for all domestic and international retail purchases plus GET DOUBLE POINTS when you use your RCBC Bankard Flex Visa on your two preferred categories! Choose from DINING, CLOTHING, TRAVEL and TRANSPORTATION. Your default categories are DINING & CLOTHING. Switch categories where you want to get DOUBLE POINTS every billing cycle. Just send a direct message to our Facebook page! 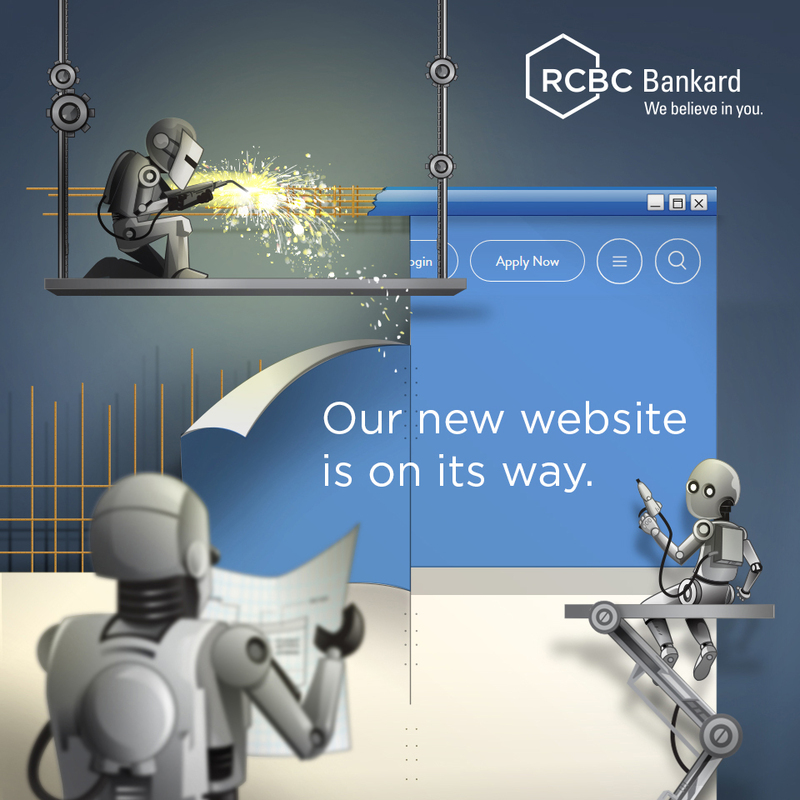 Your RCBC Bankard Flex will automatically earn REWARDS POINTS. If you want to earn AIRMILES, enroll by sending a direct message to RCBC Bankard’s official Facebook page. Want free flights? Just enroll in the airmiles program. 1 Rewards Point is equivalent to 1 Airmiles. There is no limit on how much you can earn, and your rewards never expire! Pay for your purchases at VISA payWave merchants by simply tapping your card on the payment terminal/reader. No signature required for transactions below P2,000. Free Access to the Skyview Airport Lounge for a fee of US$12 Want the access fee waived? Charge at least US$200 abroad (single or accumulated spend) then call 888-1888, to request for the waiver. Unli Installment No processing fee. Subject to prevailing interest rate. If pre-terminated, Installment Pre-Termination Fee will apply. Dormancy Fee All active accounts with negative balance will be charged a Dormancy Fee of P200 or an amount equivalent to the credit balance (whichever is lower) if there is no activity for 24 months. Likewise, all blocked/closed accounts with negative balance, will be charged a Dormancy Fee of P200 or an amount equivalent to the credit balance (whichever is lower) if there is no activity for 3 months. Over Limit Fee P500 will be charged on cycle day when the Outstanding Balance plus unbilled Installment exceeds the account’s permanent credit limit on cycle day. If an account has a stand-alone installment limit, the account will be considered Over Limit if the sum of the regular Outstanding Balance, Installment Outstanding Balance, and unbilled Installment exceeds the sum of the regular credit limit and stand-alone credit limit on cycle day. If you pay any amount less than the Closing Balance/Total Amount Due or make a cash advance transaction, interest charge at the interest rate of your card will be computed on the Daily Outstanding Balance of your account (including any fixed monthly installment amount/s) from the date of the transactions until the end of the current statement period.